How to select rollers for burnishing tool? The ball can rotate freely when rolling with ball, which means there is no sliding rolling in the main motion and feed direction. Therefore, the surface quality of the processed part is good. Surface roughness after ball burnishing Ra 0. 2 m ~ 0. 10 m) is very low. Ra0.05 / xm can also be achieved under the condition of matching the other process parameters, so the surface quality of the rolled parts is good. The contact surface between the ball and the workpiece surface is relatively small. Therefore, under the same unit pressure, the total pressure of ball burnishing tool can be reduced and the rolling pressure is lighter. 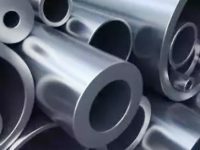 It is suitable for small and slender precision parts of the outer surface and thin-walled parts of the inner hole rolling pressure. The ball burnishing tool is simple in structure and light in weight. When the ball is worn, the low price standard ball rolling tool can be used to reduce the cost to a certain extent. Pin roller burnishing tool can not only obtain good surface roughness like ball roller pressure, but also overcome the disadvantages of low ball life and adopt large feed quantity. 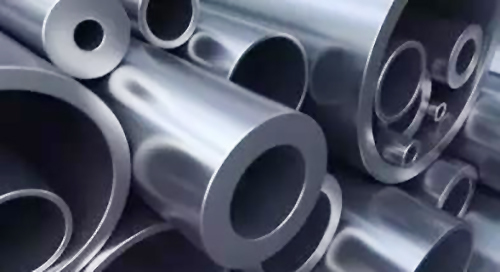 Generally, 0.75mm/r~0.80mm/r is used for rolling pressure, so its production efficiency is high. The structure is basically the same as that of the turning tool, and the operation is the same as that of the turning tool. However, lathe burnishing tool is suitable for rolling edge of parts, and it is more suitable for rolling process of high hardness materials. Where to find the internal hole roller burnishing tool manufacturer? Our factory is a professional manufacturer of roller burnishing tools. We produce adjustable ID Roller Burnishing Tools, OD Roller Burnishing Tools, skiving and roller burnishing tools, Flat Surface Roller Burnishing Tools, Taper Roller Burnishing Tools, Single Roller and Burnishing Tools, Rotary broaches. 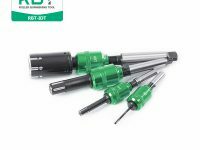 Roughness in addition, there are the development and production of adjustable diameter roller burnishing tools that is not restricted by the length of the workpiece. And it can be mounted on a lathe tool holder for rolling. 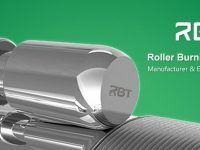 The RBT roller burnishing tools produced by our factory are suitable for the workpiece with high production volume, short period, high internal and external diameter requirements. Application in pneumatic, aviation, automobile, mechanical, electronic, instrument, electromechanical and other manufacturers use effect very ideal. Our Roller Burnishing Tools have the characteristics of low price, convenient loading and unloading, long service life, low maintenance cost and high practical value.